Home » Audio/Visual » Cinema » Batman: The Killing Joke First Trailer is Here! 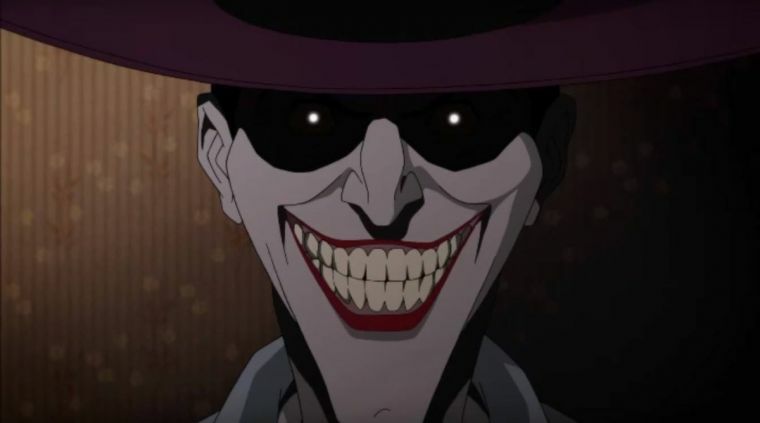 Batman: The Killing Joke First Trailer is Here! It’s finally here! After months of anticipation, turned into a fervor earlier this month by a 12 minute preview video, we finally get the first trailer to the animated version of The Killing Joke, created by Warner Bros. 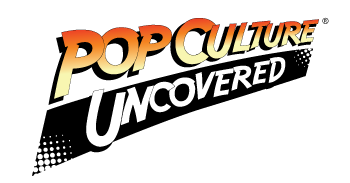 The film features the reunion of the cast of Batman: The Animated Series with Kevin Conroy as Batman/Bruce Wayne, Mark Hamill as The Joker, Tara Strong as Batgirl/Barbara Gordon, and Ray Wise as Commissioner Gordon. The film has been given an R rating, which allows it to truly dive into the horrors of the original comic, and will premiere this July at San Diego Comic Con (July 21-24).